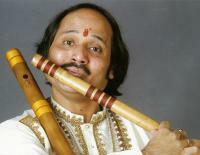 The soulful tunes of India’s ace flautist Ronu Mujumdar transport the audience to divine realms. Ronu trained under his father Dr. Bhanu Majumdar, late Pt. Lakshman Prasad Jaipurwale and Pt. Vijay Raghav Rao. 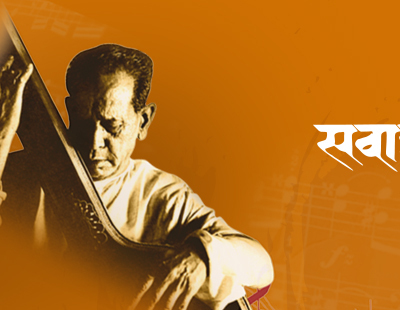 He is rooted in Maihar gharana and also received training from Pt. Ravi Shankar.His albums are timeless and he has Grammy Nomination to his credit. Ronuji has composed music for India’s first imax movie ‘Mystic India’. His performances in Russia, Europe, America and Asia have won acclaims. Ronuj is the recipient of Aditya Vikram Birla Award, Sahara India Lifetime Achievement Award, Kumar Gandharva Awards and more.